Congratulations to lead author @ClaytonTLamb and all contributors! 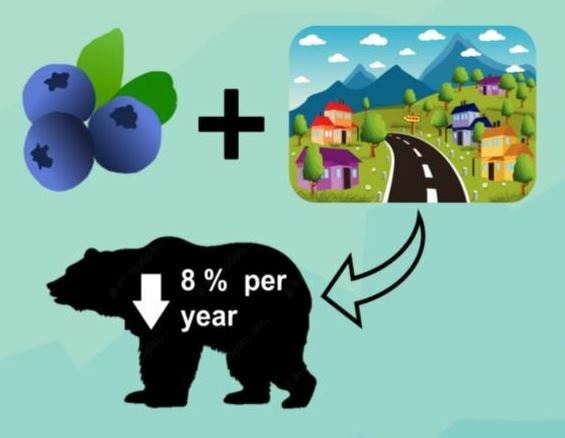 The article “Forbidden fruit: human settlement and abundant fruit create an ecological trap for an apex omnivore.” Clayton T. Lamb, Garth Mowat, Bruce McLellan, Scott E. Nielsen, Stan Boutin, came out of the ongoing HCTF-funded South Rockies Grizzly Bear Project. 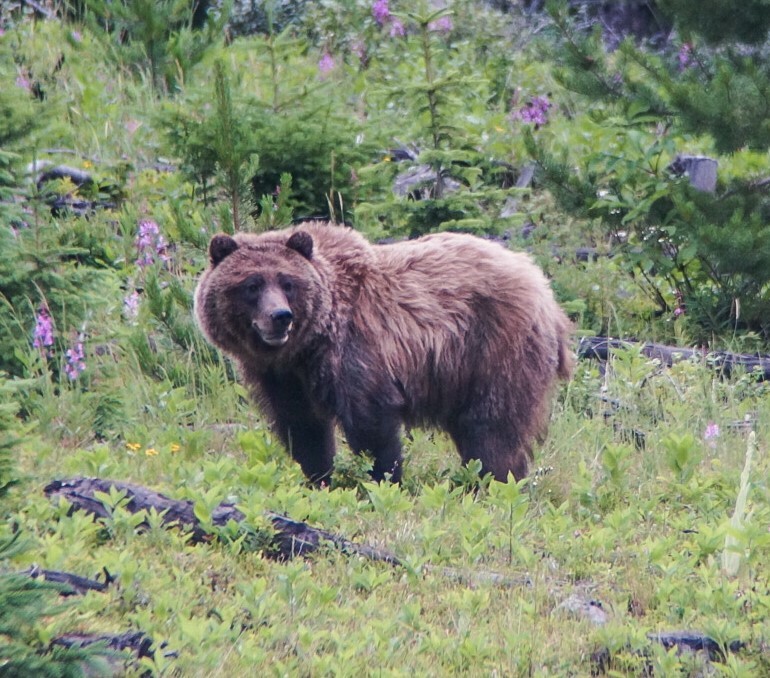 Since 2006 this project has monitored grizzly population trend in some of the highest non-hunting mortality areas in BC, in the hopes of reducing risk to local grizzlies. View an inforgraphic overview of the article here. Enhanced farmland benefits farmers and fowl!